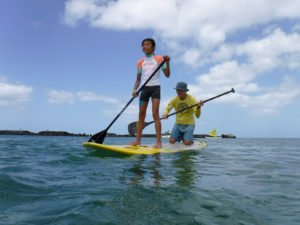 At Oahu’s Polynesian Cultural Center in Laie, tourists can learn how to throw a Tahitian spear, paddle an outrigger canoe, and tour a faux collection of South Pacific islands. It’s one of the island’s most popular tourist attractions, with a steady stream of tour buses and some $70 million in annual revenue flowing in. There’s the sprawling Hukilau Marketplace out in front and the Marriott Courtyard Oahu North Shore hotel next door. The booming resort-style operation is owned and operated by the Church of Jesus Christ of Latter-day Saints. And to some people, it’s a symbol of the church’s ambitious vision for development in and around Laie, an area known as Koolauloa. The Polynesian Cultural Center in Laie, owned by the Church of Jesus Christ of Latter-Day Saints, is one of Oahu’s most popular attractions. The church also wants to develop housing on agricultural land. As part of a longstanding plan, the LDS Church’s property management arm, Hawaii Reserves Inc., has proposed to develop agriculture land in nearby Malaekahana to create much-needed housing for residents. The company has proposed as many as 875 new units but recently has scaled back to 550, said R. Eric Ho’olulukamakani Beaver, Hawaii Reserves’ president and board chairman. 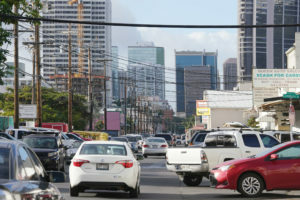 Hawaii Reserves also has envisioned commercial development, which Beaver said will provide local jobs so residents don’t have to commute on the two-lane highway that connects Koolauloa to the rest of the island. It’s about building a community where future generations can stay, Beaver said. 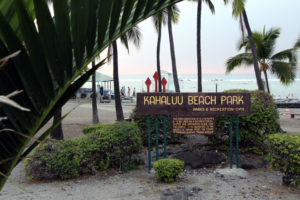 On Wednesday, Honolulu policymakers will hold a public meeting at Hauula Elementary School to discuss a proposed law with sweeping implications for Koolauloa. It’s good news for conservationists. “This Bill and the Community Plan it contains would ensure that precious farmlands of Malaekahana are preserved from development and remain available for agriculture, to boost Oahu’s food security and provide agricultural jobs,” Jodi Malinoski, Sierra Club’s O’ahu Group Coordinator, wrote in testimony. The problem, Beaver says, is that it doesn’t address the area’s need for housing. “Since the ‘50s there have been requests from this community for additional housing,” Beaver said. And Bill 1 would essentially block any substantial growth in homes, he said. Known for its rugged mountains and magnificent coastline, Koolauloa encompasses part of Oahu’s North Shore and stretches southward along the windward coastline to Kualoa Ranch, the picturesque reserve featured in Hollywood movies like Jurassic Park. 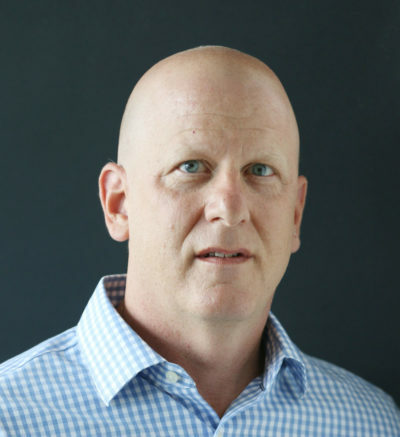 The area also has a relatively large population of Native Hawaiian and Polynesian people, a group with special status in Mormon theological doctrine, says Ryan Cragun, an associate professor of sociology at the University of Tampa who focuses on Mormonism. The Sierra Club and groups like the Defend Oahu Coalition aren’t the only activists squaring off against the church’s plans these days. While conservationists are focusing on preserving land zoned for agriculture, others who are battling the church on a range of social issues have aligned themselves with the well-organized North Shore environmentalists. 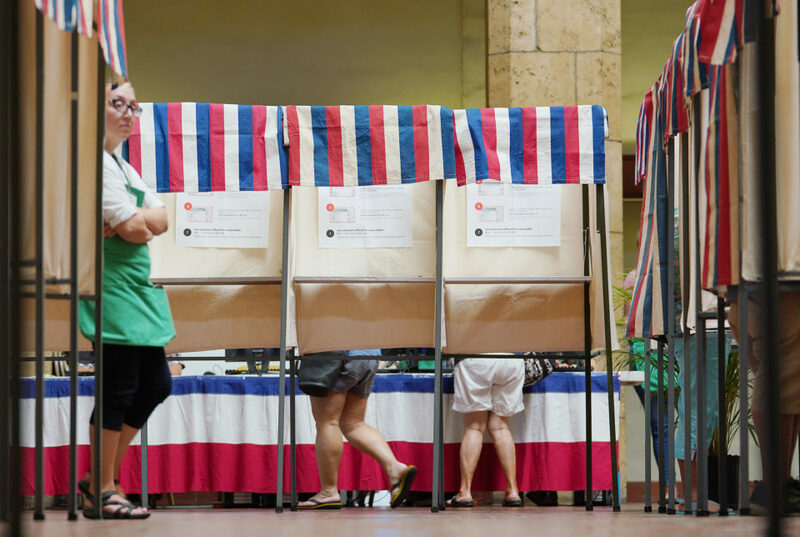 Some of these opponents are questioning the tax-exempt status of operations like the Polynesian Cultural Center, which they say is part of a giant business operation that belies the church’s status as a religious organization. 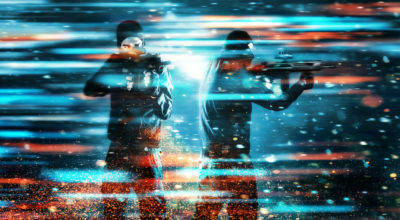 Others are participating in WikiLeaks-style websites such as mormonleaks to do battle with the church on a range of topics from alleged violations of BYU’s strict honor code by a football player at the Provo campus to the treatment of Denver Snuffer, a Mormon lawyer excommunicated for publishing books the church considered apostasy. 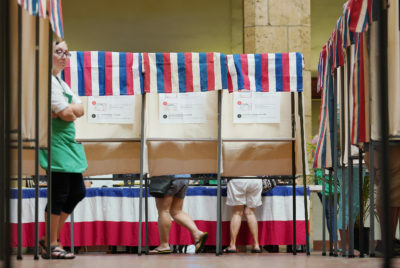 Fred Karger, a one-time Republican presidential candidate and outspoken critic of the LDS church’s stance against LGBT marriage rights, has documented the church’s campaigns against gay marriage in Hawaii dating back to 1995. 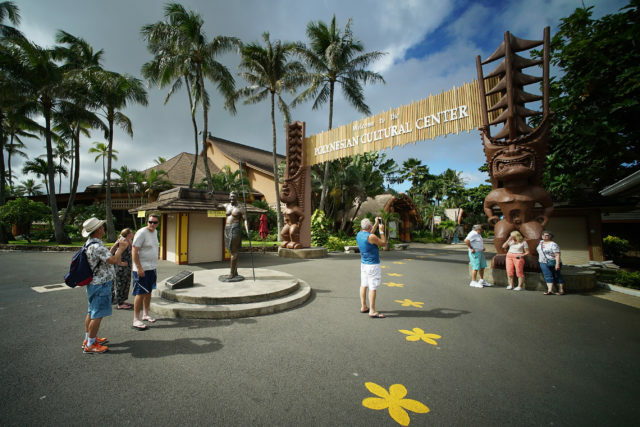 As Karger sees it, a church shouldn’t be able to get federal tax-exempt status for a Disney-styled theme park like the Polynesian Cultural Center, which netted about $12.6 million after expenses on revenue of just less than $68 million in 2015, according to its tax return. Regardless, Karger has started working with local residents like Dawn Wasson, a Native Hawaiian activist and LDS Church member who has opposed Envision Laie. Wasson said she appreciates Karger’s views. “We’re looking at the church as a business organization, not a religious organization,” said Wasson. And the church is a big business. 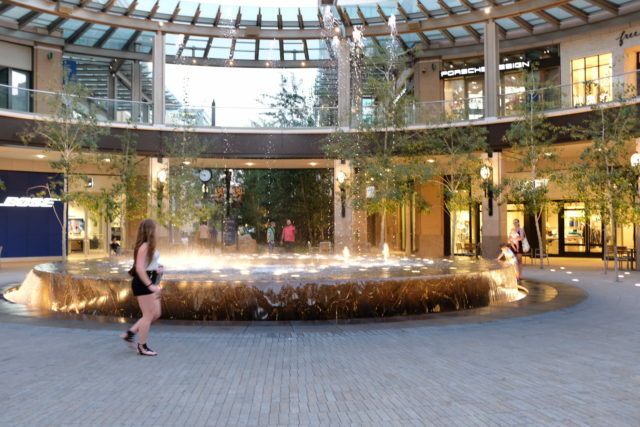 Nationally, church-related ventures include radio stations, publishing companies, a TV station, and an insurance business as well as the luxe, City Creek Center built in downtown Salt Lake City for an estimated $2 billion. All this enterprise doesn’t mean the church has lost its focus as a spiritual institution, said D. Michael Quinn, a church historian and author of The Mormon Hierarchy: Wealth and Corporate Power. 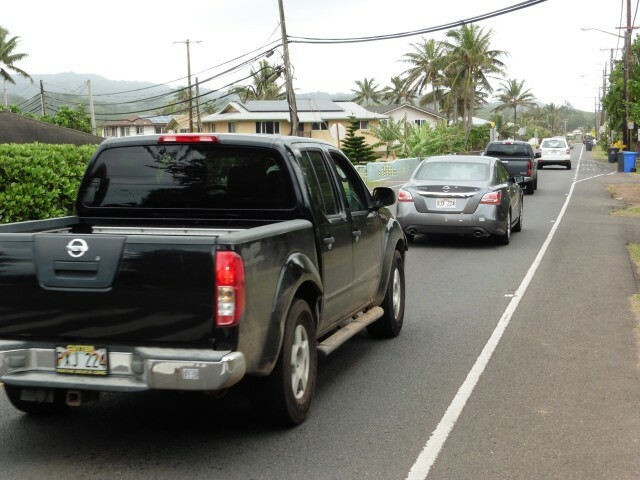 Traffic is heavy on the two-lane Kamehameha Highway near Laie, the main access road into the area where the Mormon Church proposes to develop more than 500 new homes. The LDS Church’s enormous revenue, which Quinn estimates at $50 billion annually in tithings and money from businesses, “is just a dramatic example of what Mormon theology has proclaimed since 1830,” he said. Doug Anderson, a spokesman for the church in Salt Lake City, declined to comment. Has Growth Reached Its Limit? Whether the church’s business success story will continue with more growth in Koolauloa remains to be seen. As Beaver describes it, the church’s push in Koolauloa isn’t about more resort-style amenities but rather about community and affordable housing. “You’ve got the Airbnb thing going on, and we continue to see coastline properties trade hands, and they’re being bought by people that don’t even live here,” he said. 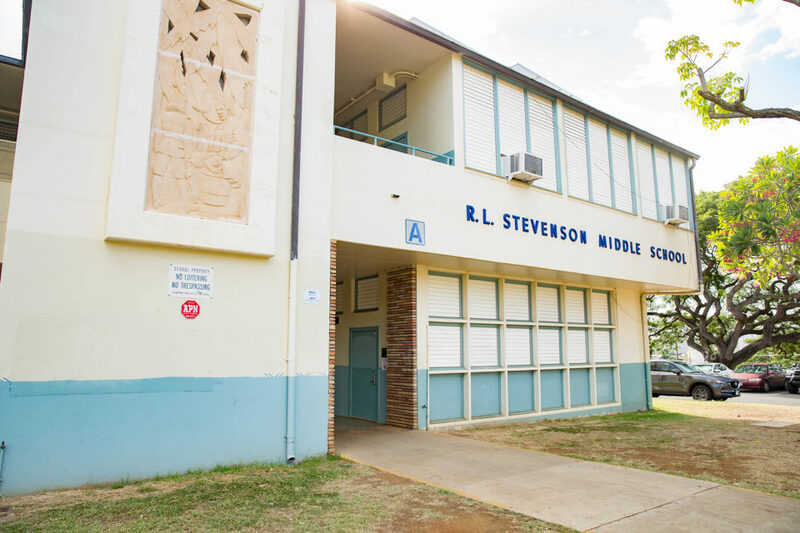 The statistics back Beaver’s contention: Oahu’s housing crisis is especially acute in the area. According to U.S. Census data for 2011-2015, there were an estimated 1,116 housing units in Laie for a population of 6,138. Nearly half of households — about 46 percent – had four or more people. Exacerbating the housing shortage is the proliferation of short-term rentals in the area. According to a 2014 study by the Hawaii Tourism Authority, about 10 percent of housing units in Laie were advertised as a short-term tourist rental. 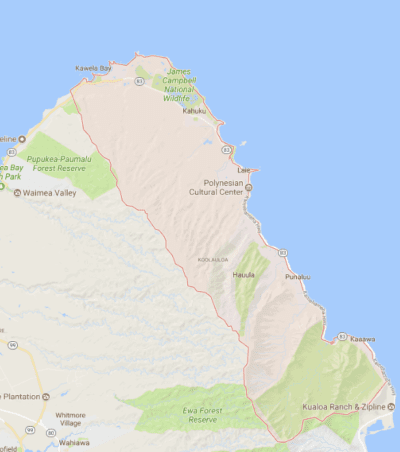 The rate was even higher in nearby Kahuku, where some 20 percent of the available 1,297 housing units had been converted to rentals. 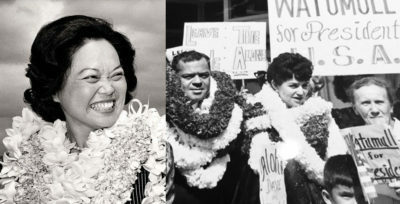 The Mormon Church is an economic and political force in Koolauloa. The church operates the Hawaii campus of Brigham Young University. 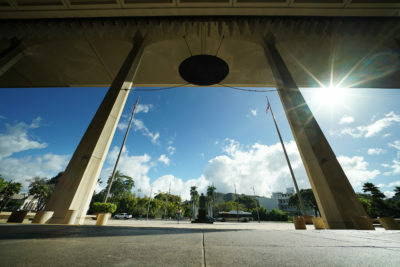 According to its website, Hawaii Reserves, meanwhile, manages the Laie Shopping Center, Laie Cemetery and Hukilau Beach Park, as well as infrastructure like roads and streetlights. A subsidiary, Laie Water Co., provides water to the town. The Polynesian Cultural Center is also a major employer. It provides six-figure salaries to nearly a dozen executives. And it employs a host of Polynesian BYU-Hawaii students as performers as part of a financial aid program that helps cover expenses like housing costs. Even with BYU-Hawaii’s campus housing, there’s simply not enough units for people in the area, said Beaver, a Kahuku High School graduate who earned a law degree at BYU in Provo. Hawaii Reserves is developing a six-home project on three lots and has plans for a similar six-home project, Beaver said. But it doesn’t have room to build the housing that’s needed on land now zoned for housing. Honolulu City Council member Ernie Martin, who represents Laie, is interested in brokering a compromise on the future of ag land in Kooluloa. Some opponents are not convinced that the church sincerely wants to create housing for local residents. Margaret Primacio, a Kahuku resident and president of the Defend Oahu Coalition, said most of the communities along the coast oppose rezoning Malaekahana. 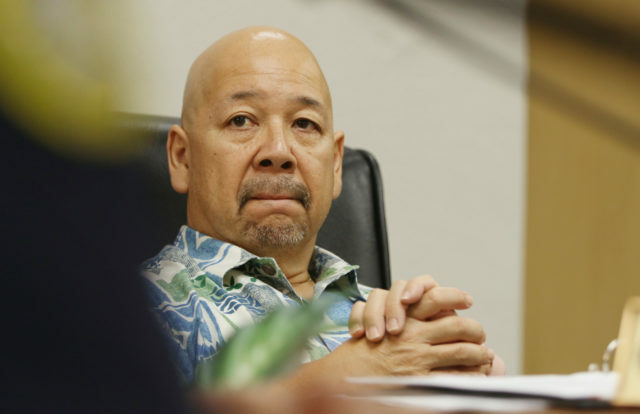 Honolulu City Councilman Ernest Martin, whose district includes Koolauloa, said he is reserving judgment on Bill 1 until he hears what people have to say at Wednesday’s meeting. But he expressed interest in brokering a compromise.